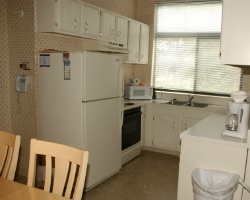 The resort is located on the Isle of Wight Bay, in a quiet wooded area just minutes from the Ocean City beaches. Exchange guests receive a limited quantity of complimentary coupons to use for swimming at the Clubs of Ocean Pines (open May 31 through Sept. 30). Additional fees may be required for golf and tennis. Enjoy fishing, sailing, and hiking, or visit one of many antique shops in the area. Charming retreat on the Isle of Wight Bay! Yearly usage in a floating week! Make your offer today! 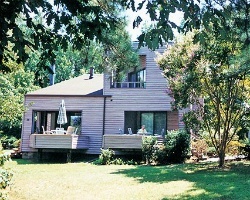 High season week 25 every year, wonderful lake & golf course view from your villa! Price is negotiate. Beautiful resort! 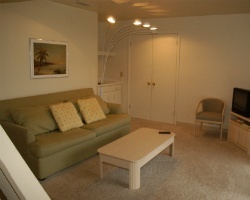 Conveniently located just minutes from the Ocean City beaches! Buyer may receive a title fee credit, inquire for details!